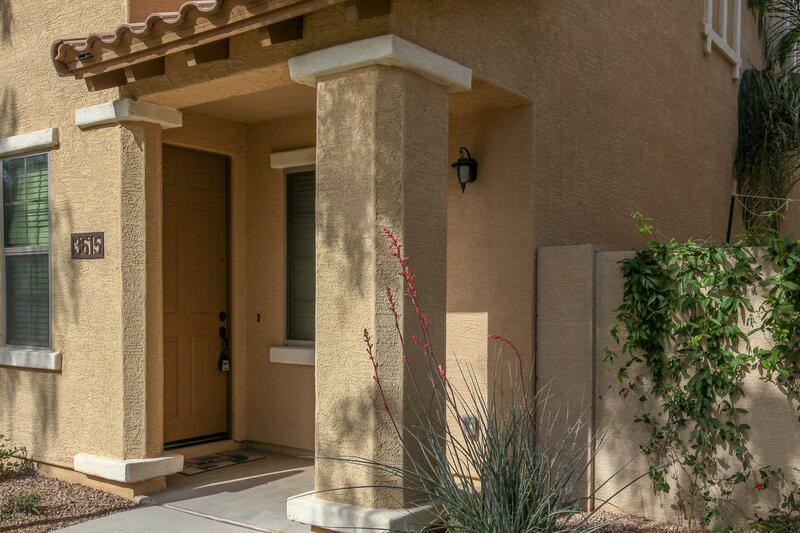 Beautiful, MOVE-IN ready, Power Ranch home. 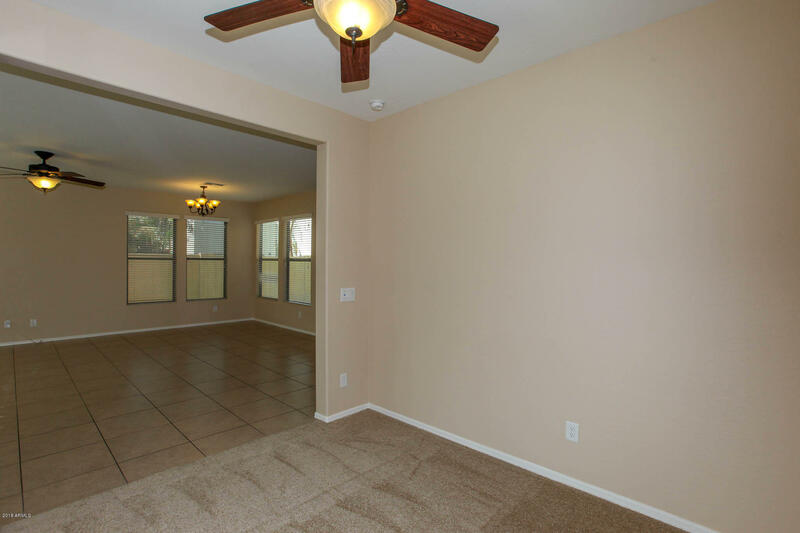 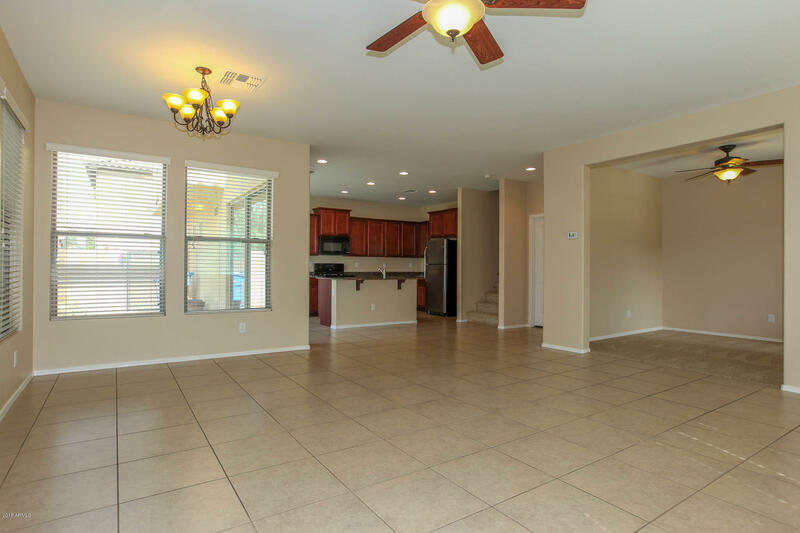 This home features a large great room, open kitchen, 4 bedrooms, plus den/office and 2.5 bathrooms. 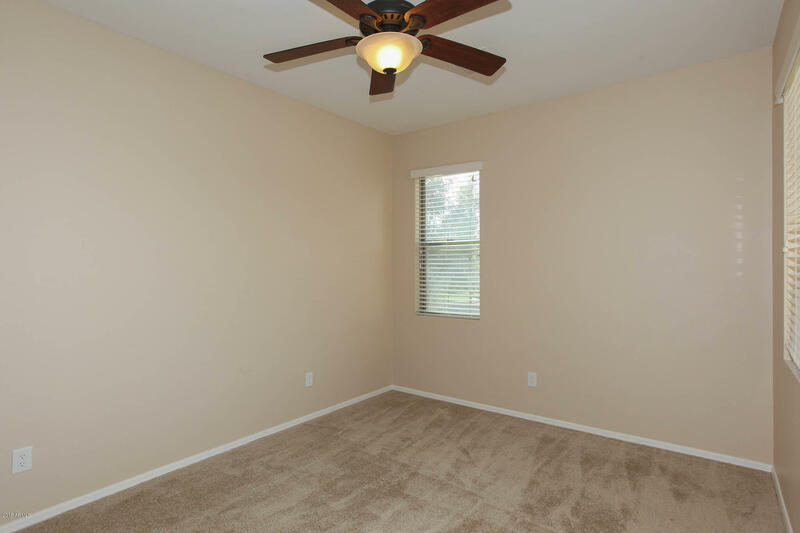 NEW paint throughout and NEW carpet in all the right areas. 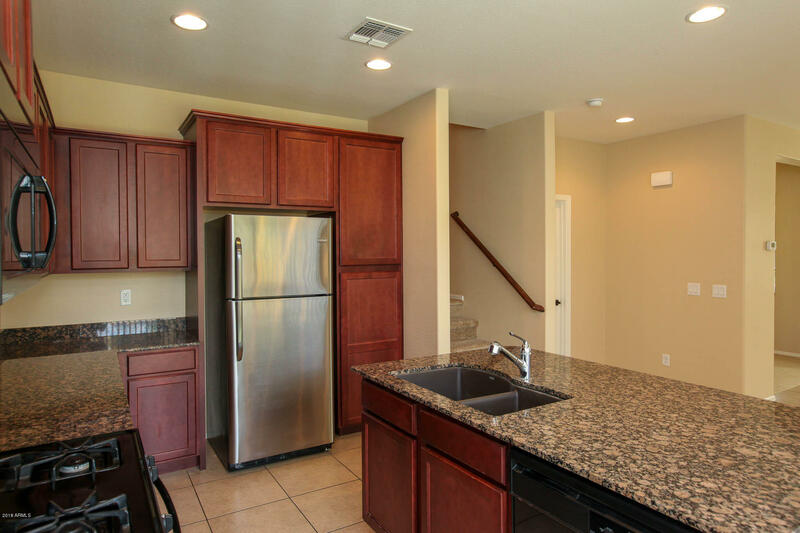 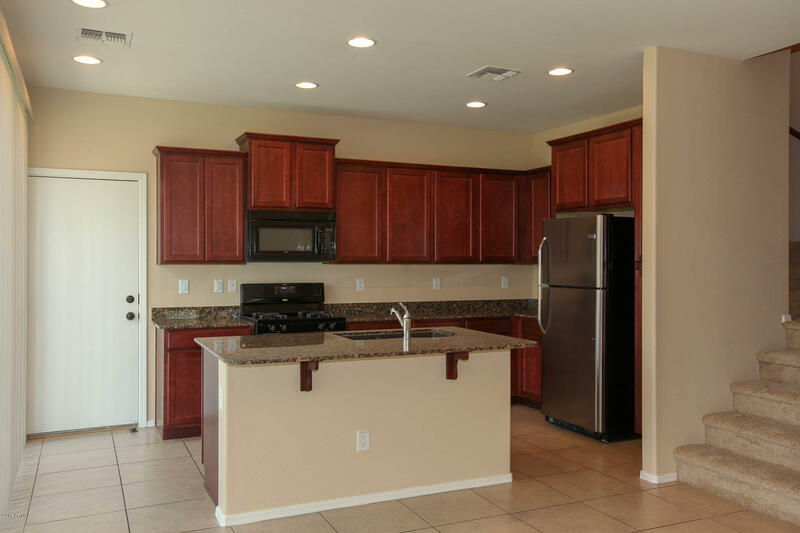 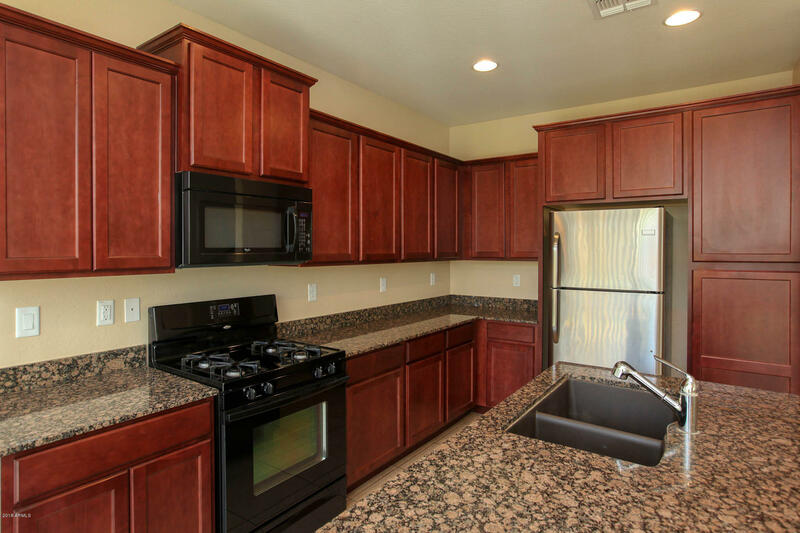 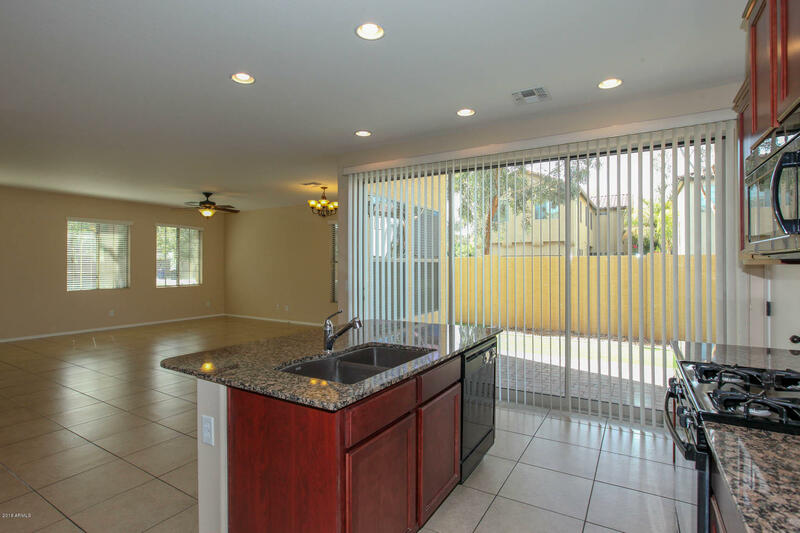 The kitchen is nicely upgraded with gas stove, granite counter tops and large center island. 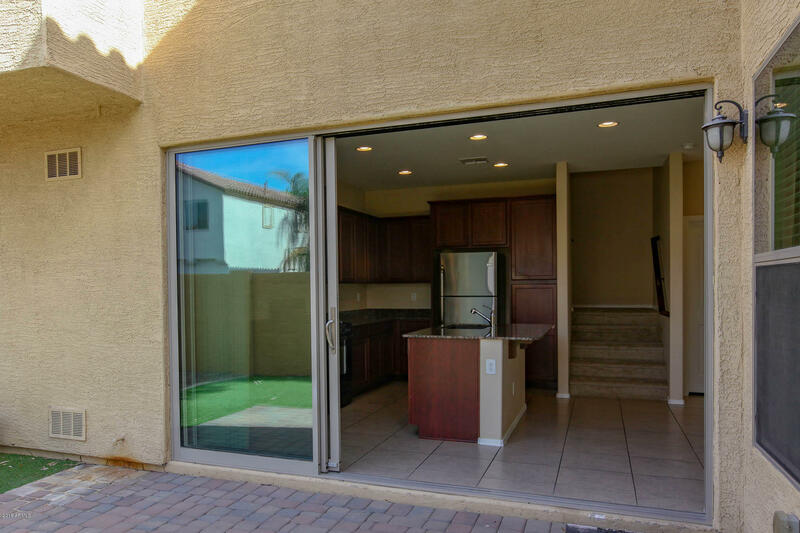 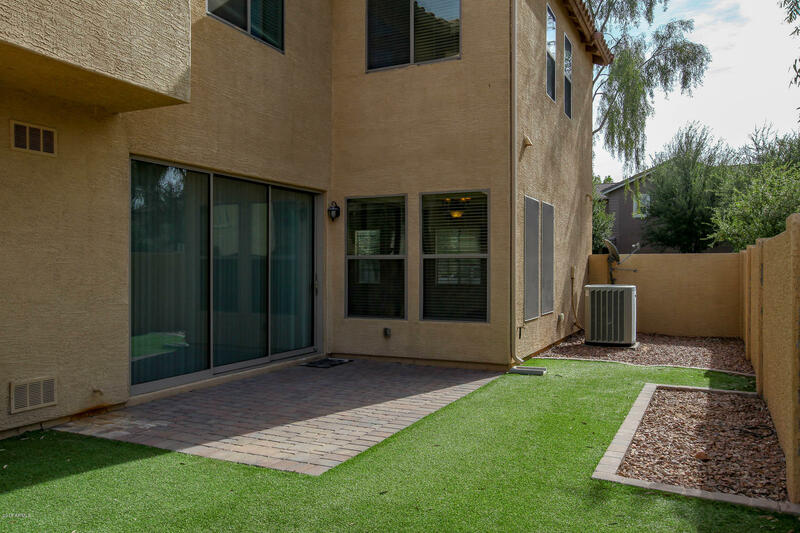 Wall of windows brings in lots of natural light and exits off the kitchen out to the patio area for a low maintenance backyard w/synthetic turf. 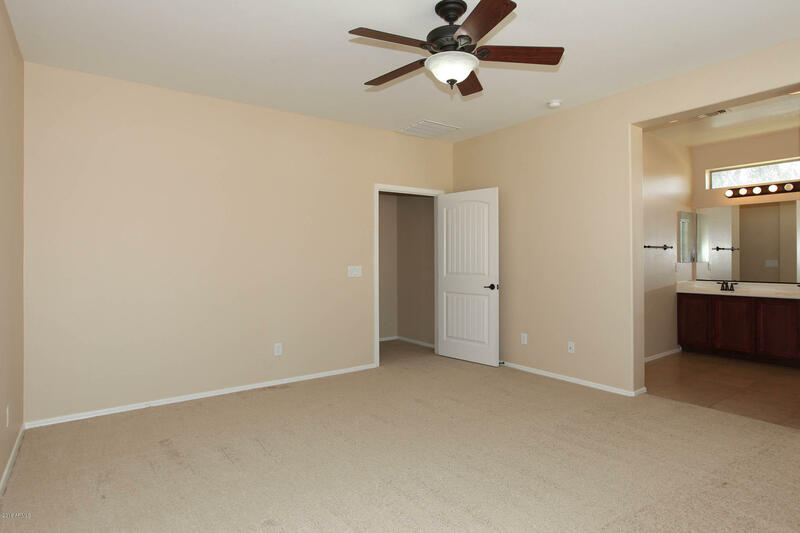 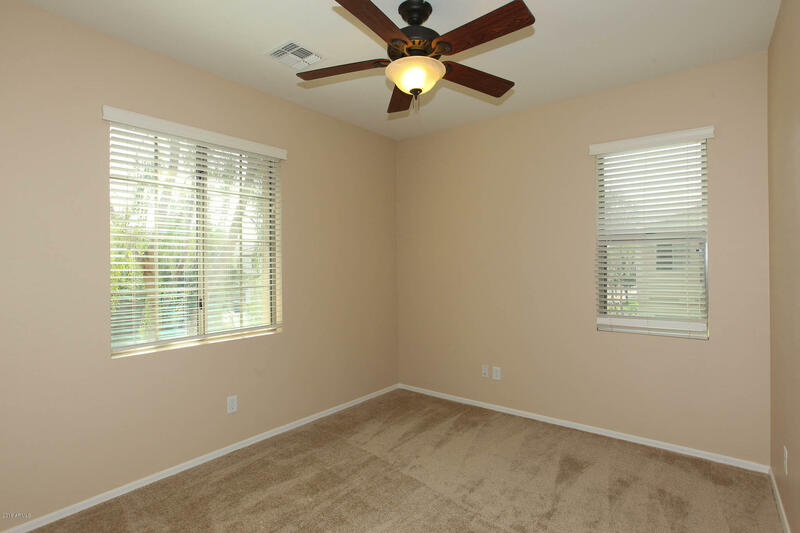 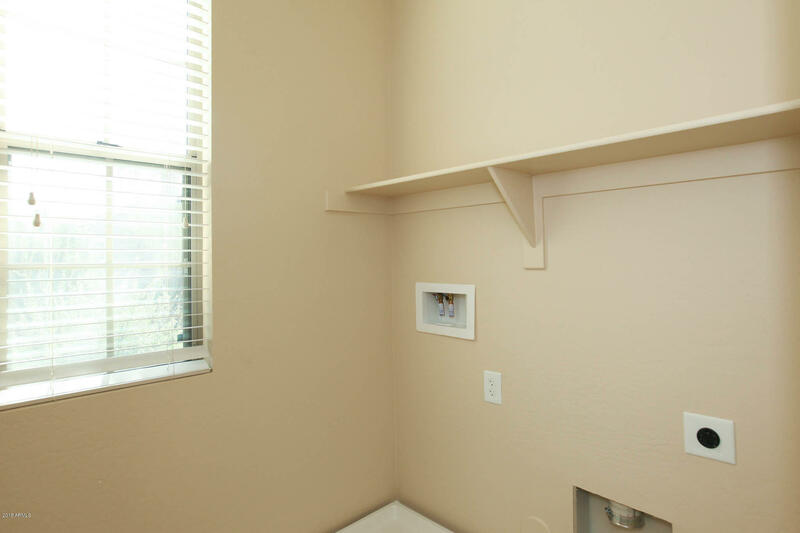 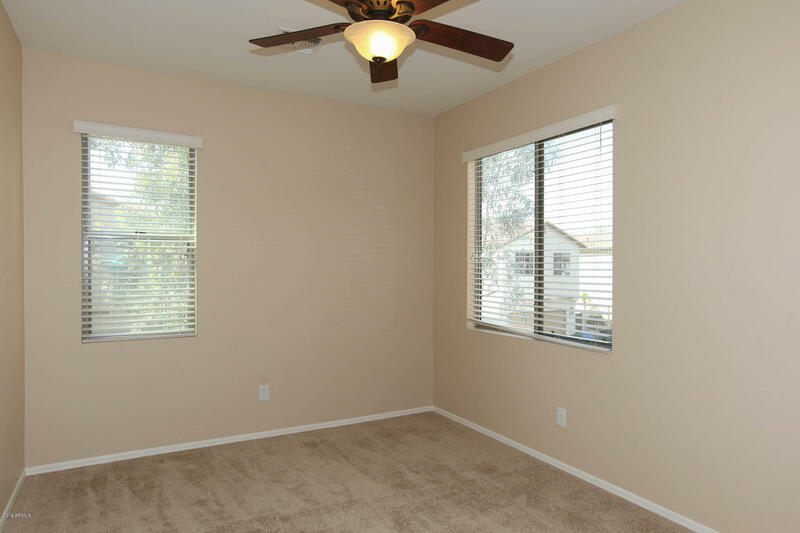 For convenience, the laundry room is located upstairs along with the bedrooms. 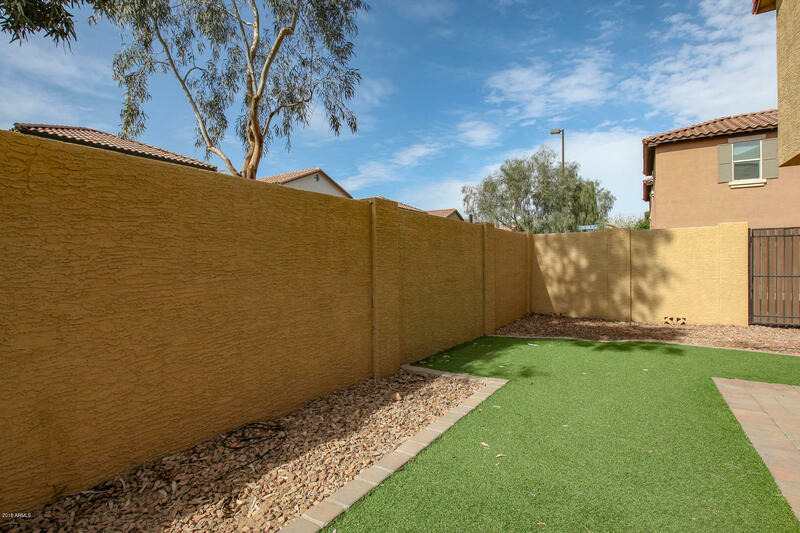 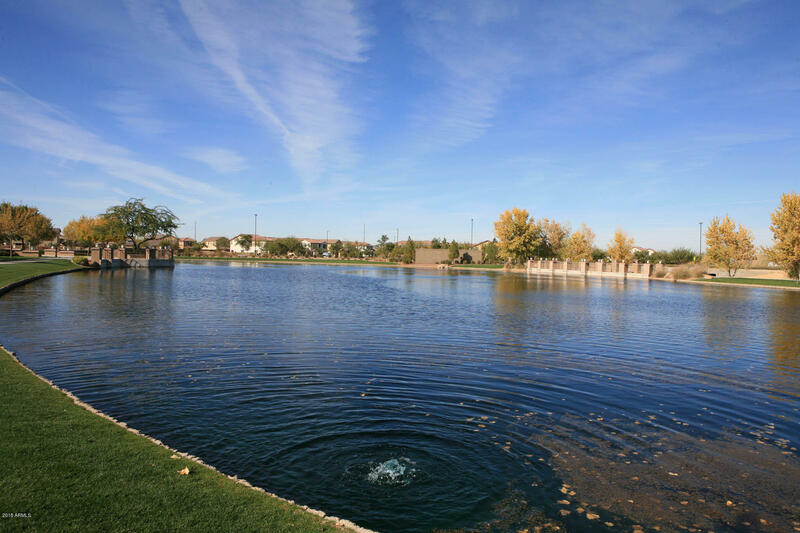 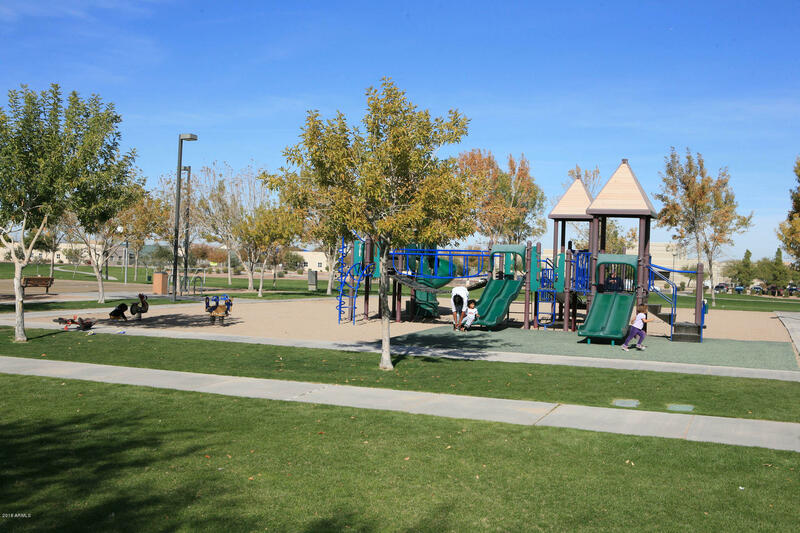 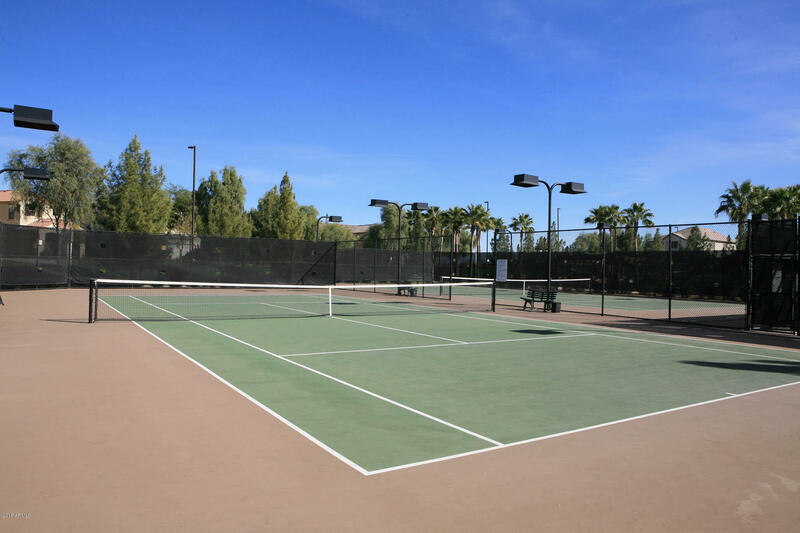 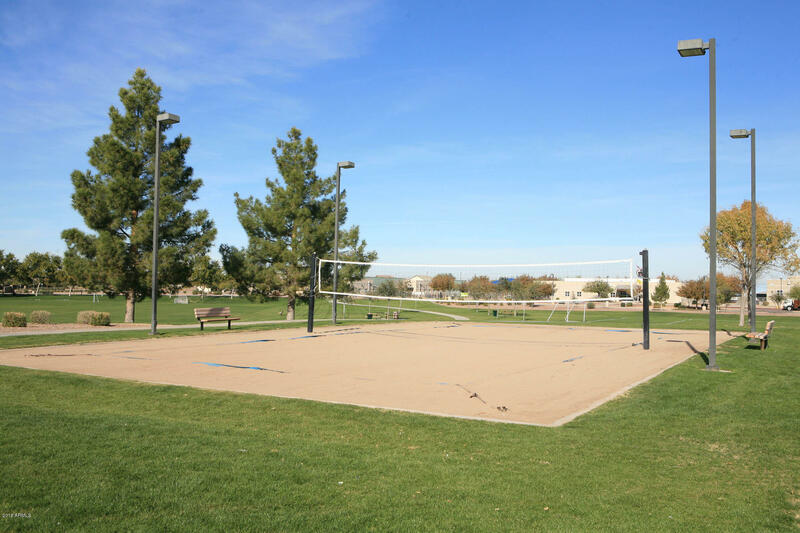 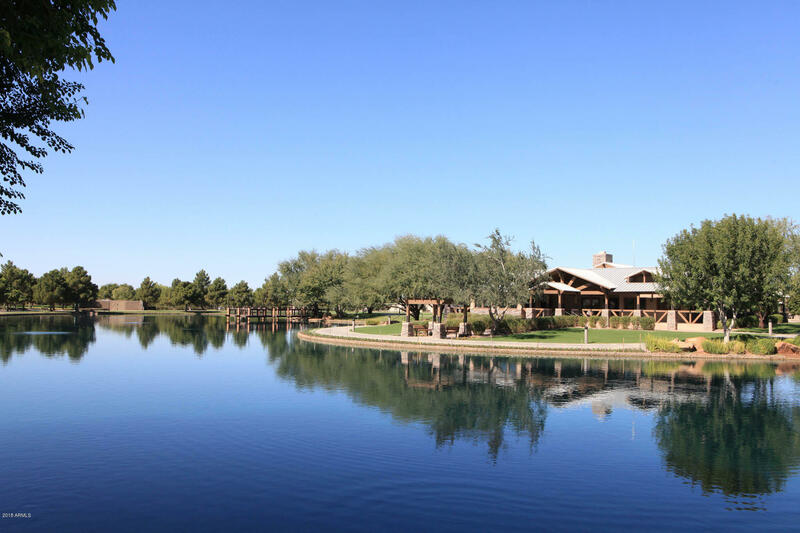 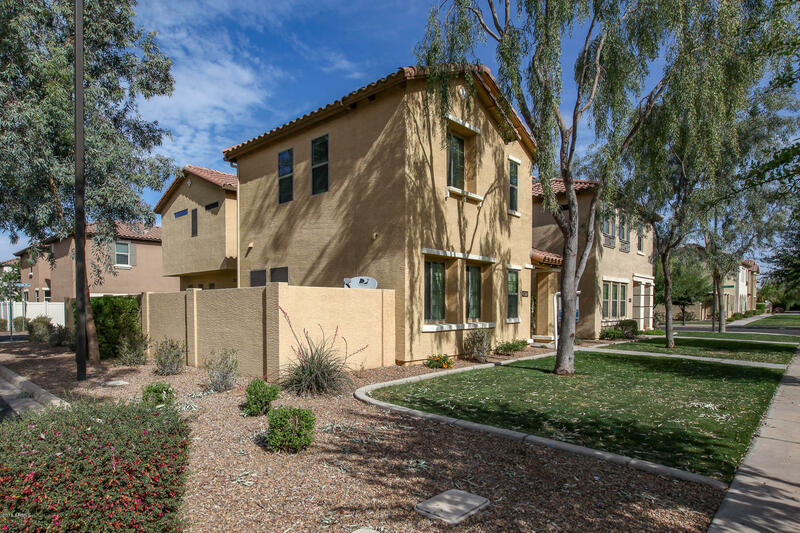 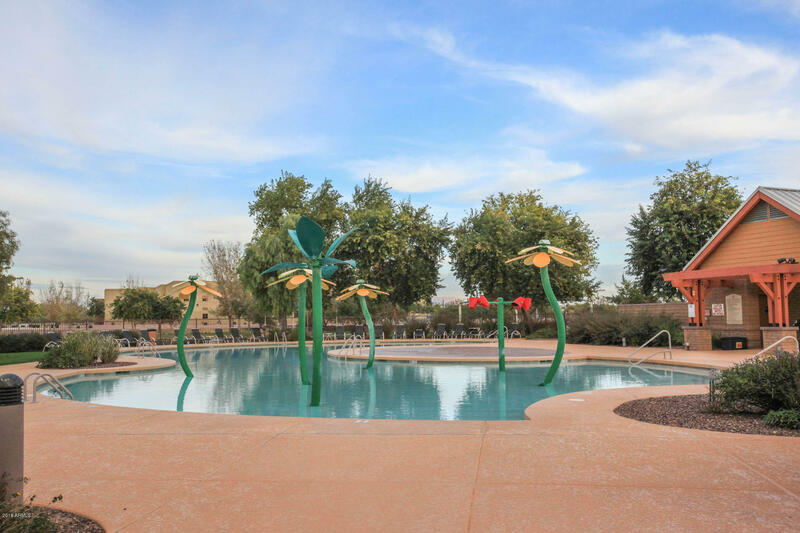 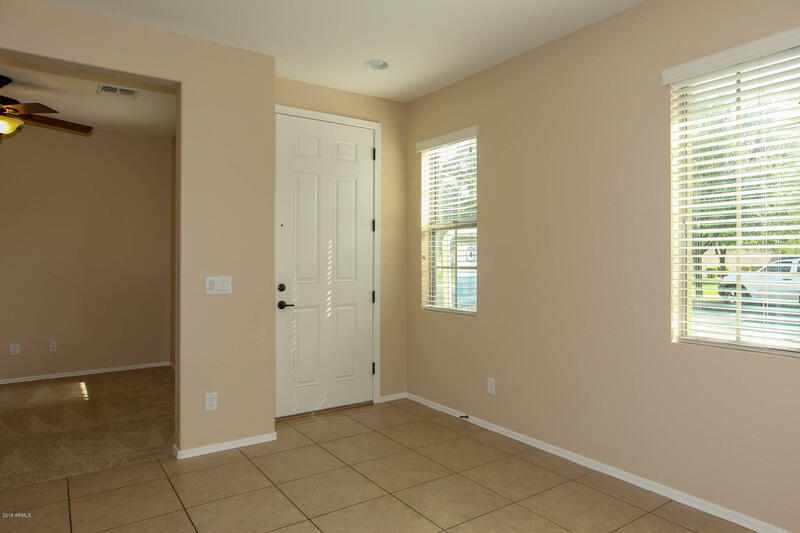 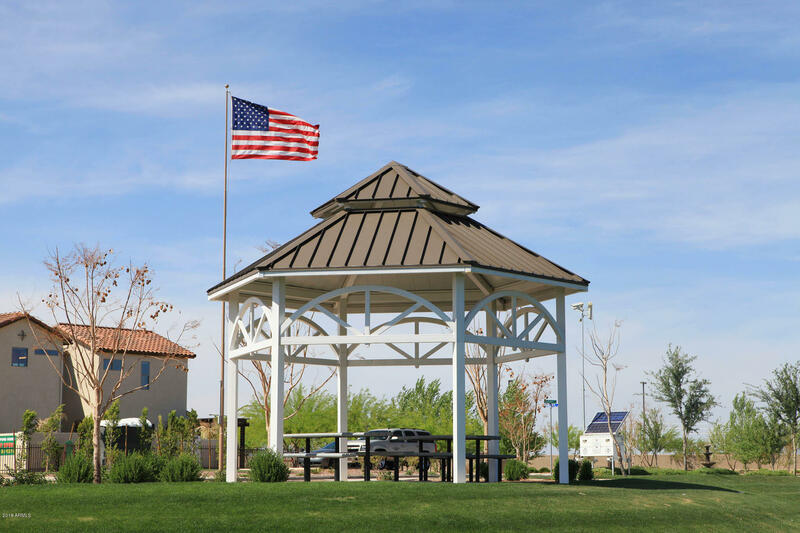 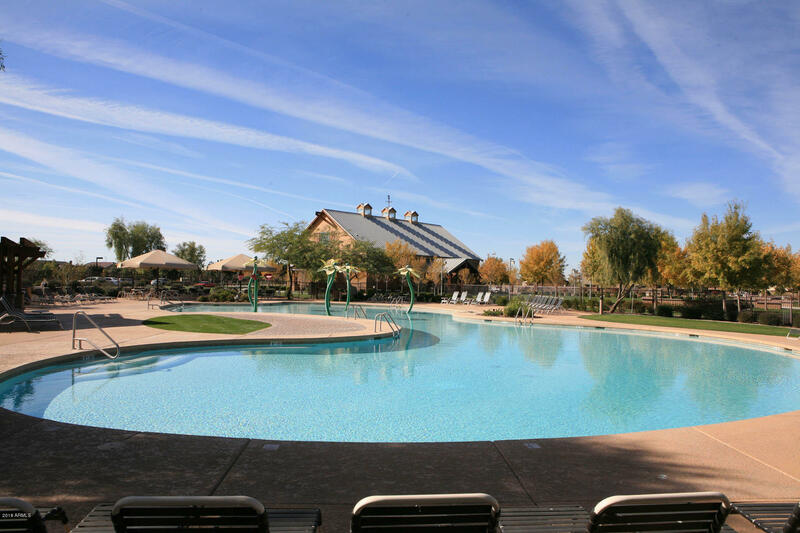 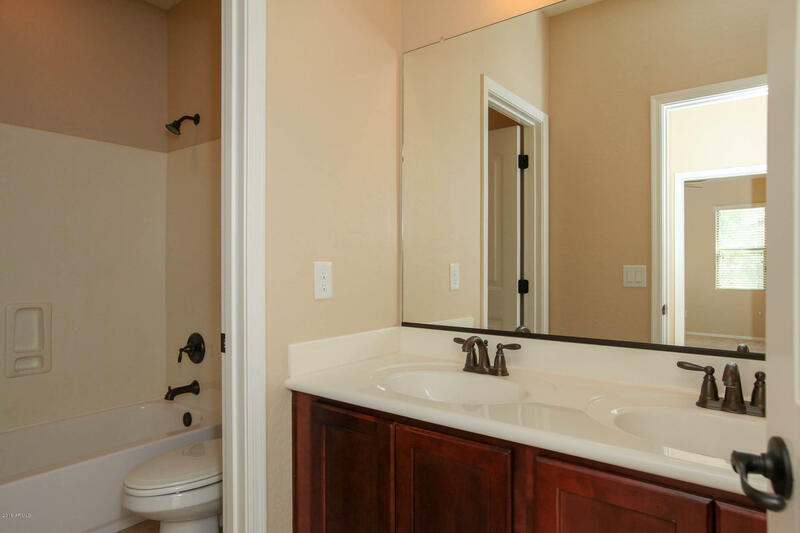 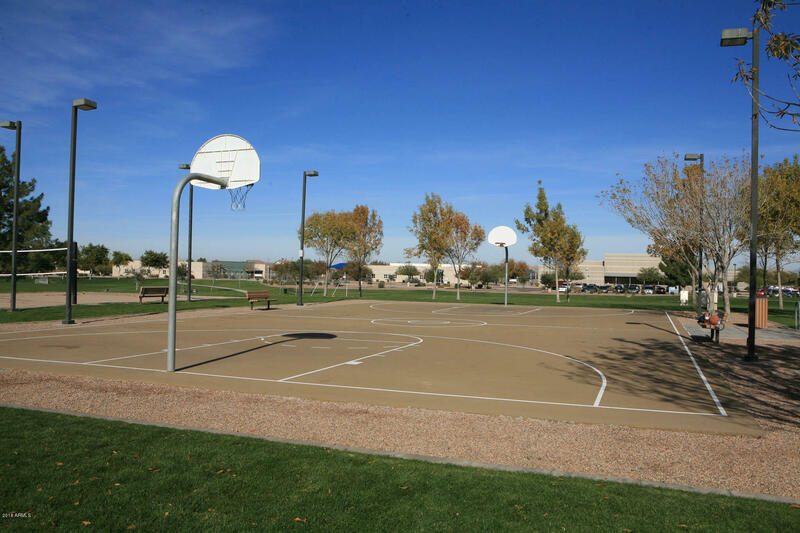 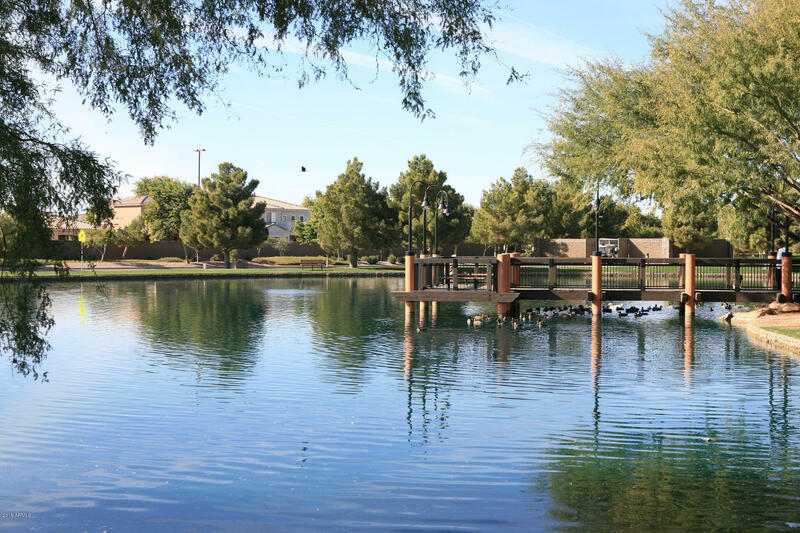 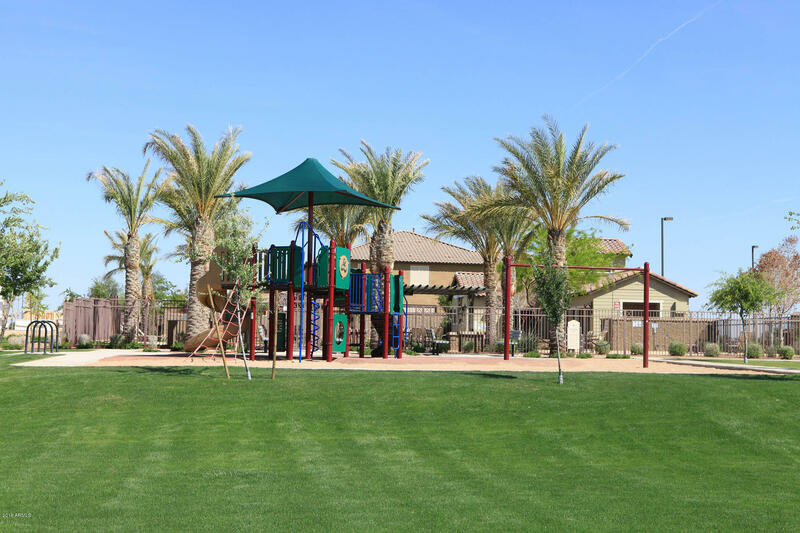 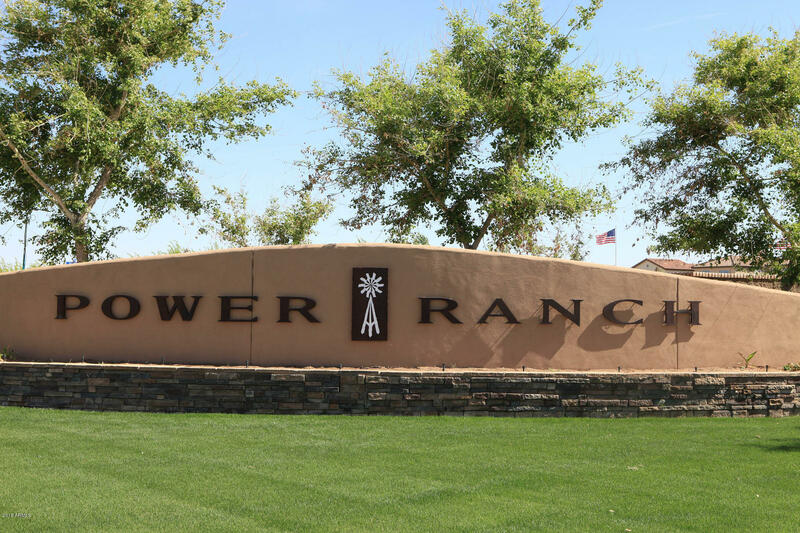 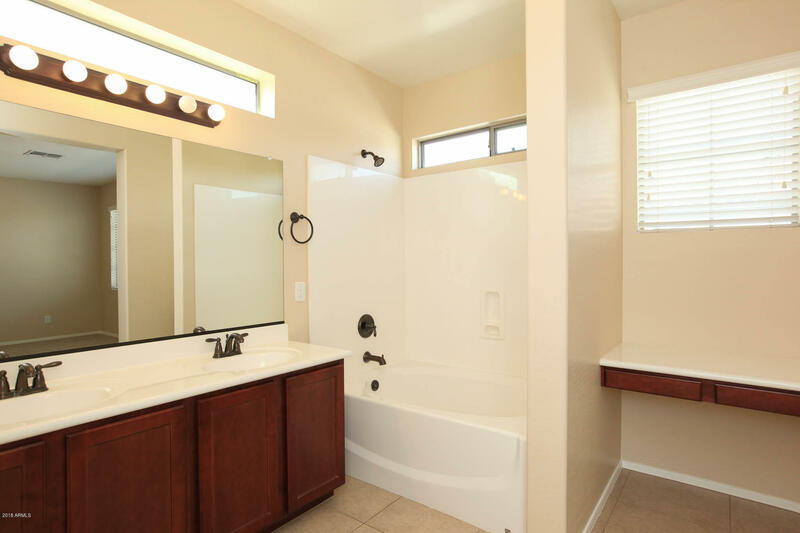 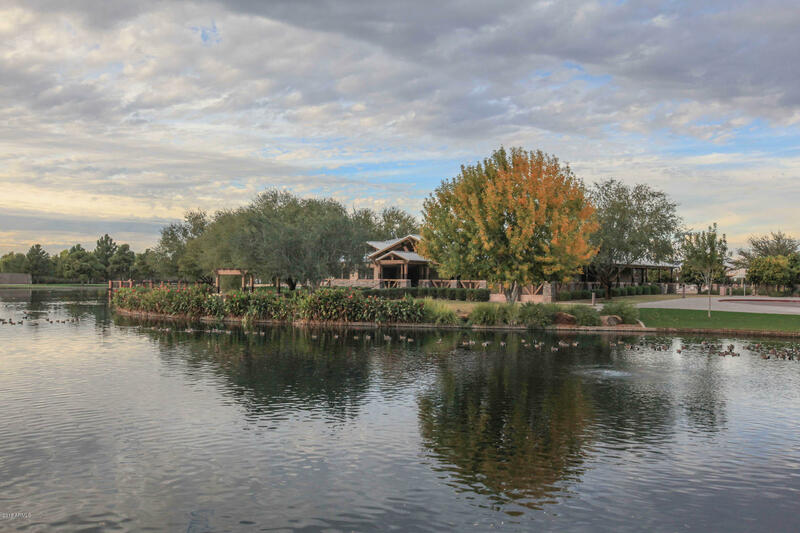 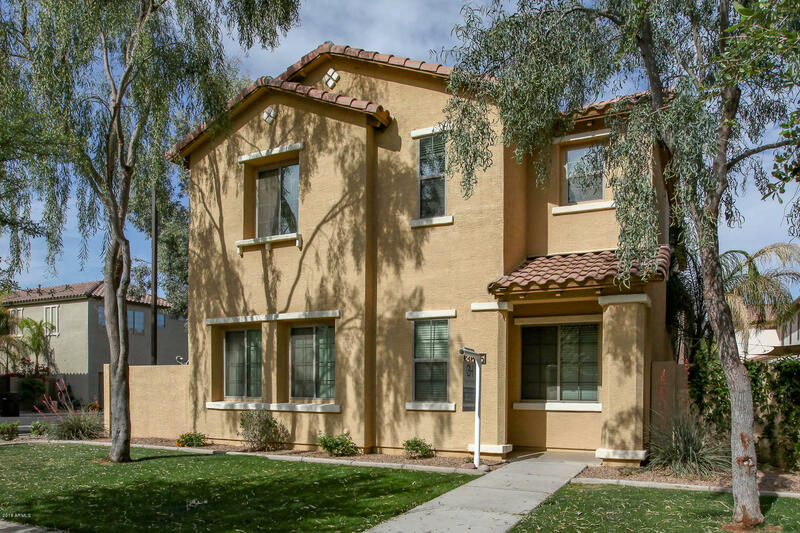 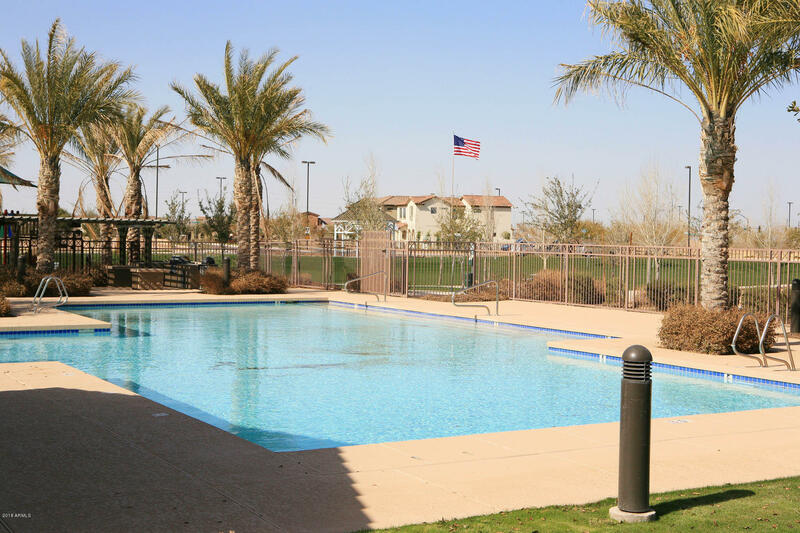 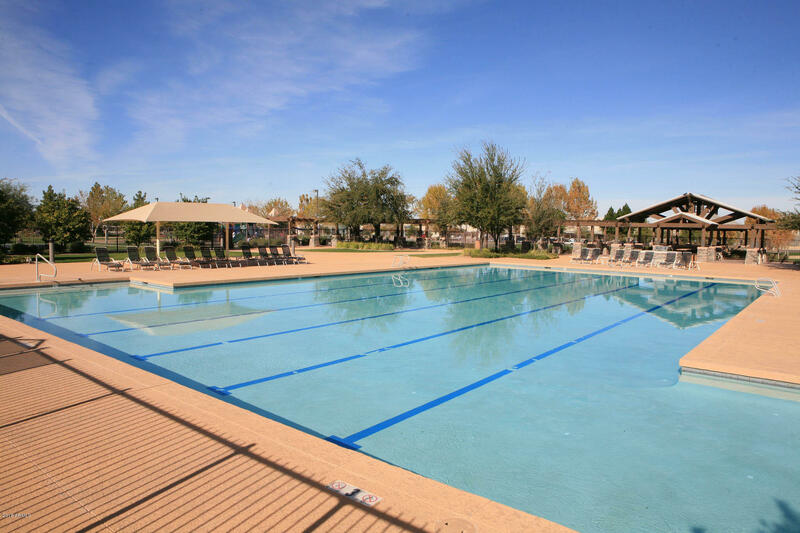 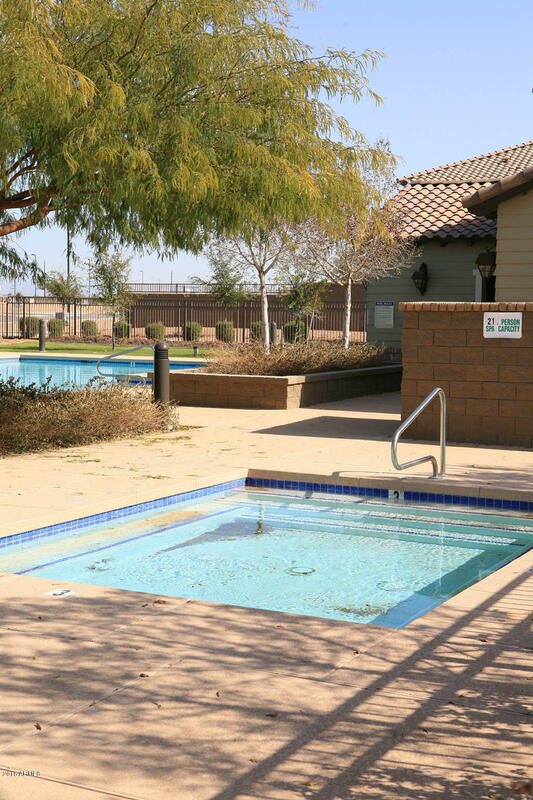 Power Ranch features community heated pool & spa, huge park, baseball field, basketball, volleyball courts clubhouse and more Lots of amenities nearby including shopping, restaurants and golf courses. 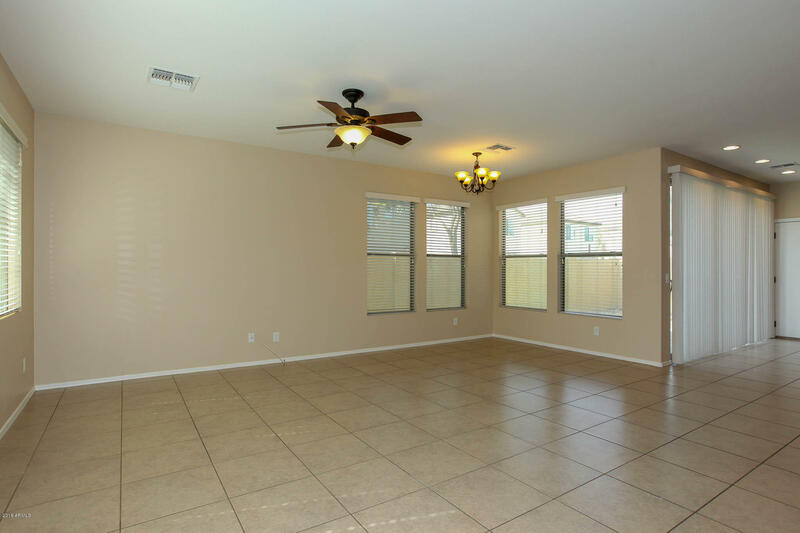 Hurry and see this house as it won't last!